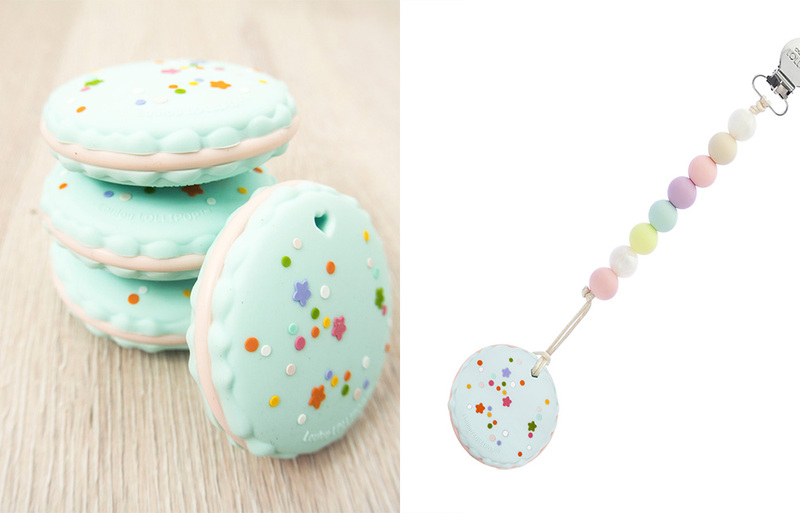 Of course your baby needs these sweet treat-themed teethers! 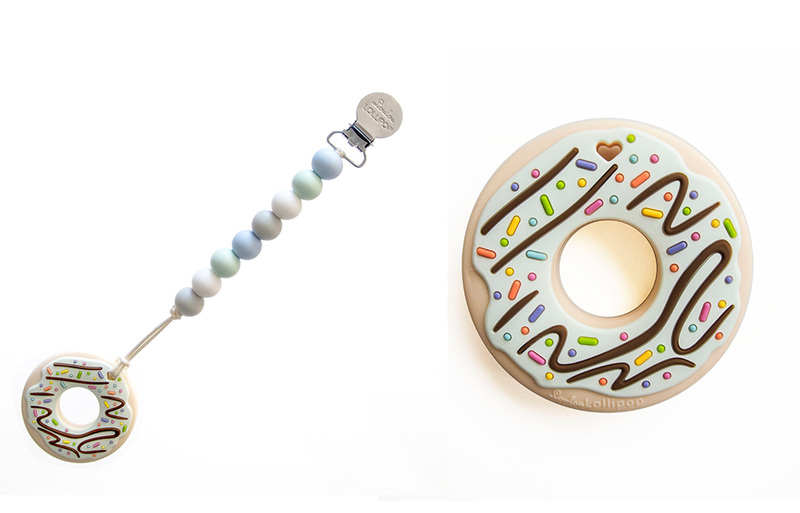 Vancouver baby store LouLou Lollipops is winning the internet today with these super adorable teething toys for sweet-toothed parents and bubs! If your baby has been missing out on the joys of donut, macaron, bubble tea and cream cookies because of pesky old sugar, then we have the answer. That’s right, your little one can now nearly revel in everyone’s favourite treats, without ever courting a cavity or getting a sugar high. LouLou Lollipops have magicked up these very cute teething products to let babies in on all the fun of fancy cookies, cakes and drinks without the fluffy nutritional impact. Bubs can chew and slobber their way through these pastel toys, easing their gums and satisfied in the knowledge that they’re donut-ing like all the cool kids! These cute teethers are 100 per cent food grade silicone. They are also BPA, PVC, phathalates and lead free. They feature a stainless clip, are rust-free and also saliva resistant. LouLou Lollipops teethers come in a bunch of different designs and colours. The teething rings (like the simple donut) retail for around $20. The teether and holder sets are $35. LouLou Lollipops ships across the globe, so you can order and have them winging their way to you, wherever you are. See the full range of LouLou Lollipop teethers here and snap some up for your favourite little person! The Incredibles 2 PJs are GO!